I am doing a school project about how alcohol affects the brain and this was very helpful. Teen drinking is a big problem in the U.S. and raiding awareness of the negative effects can help. Hi Julia. Thank you for the lively words. I’m glad that you find this article useful. 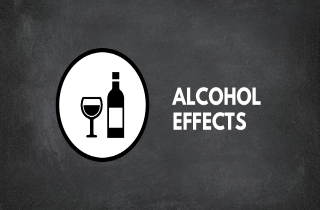 You may also explore our infographics about alcohol, here: http://addictionblog.org/tag/infographics-about-alcohol/ You may use them in your school project.